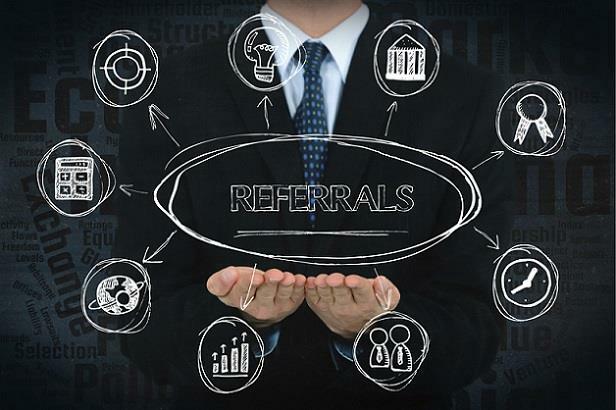 Employee referrals are well recognized as a great source of top-notch candidates, tending to result in faster, cheaper, better-fit, and longer-lasting hires. Tap into the goldmine at your organization by sending current employees this sample referral email template with information about your current open position. Email Subject Line: [Company Name] is Hiring! We are excited to announce that we are currently hiring a [Job Title] for our [Team/Department Name]! Because you are the most familiar with (and a key contributor to) our great company culture, we value your intuition and invite you to refer any qualified friends, family members, or colleagues who would thrive in our environment. The job posting and application instructions can be found at [job URL]. Please don’t hesitate to reach out with any questions. Click "Manage" in the right column next to the job you want to promote. Next to the job title, click "view this job posting". Copy and paste the entire URL from your browser into this template.